We’ve had patients compare their experience at Dr. Scarlet M. Aviles, Audiology to that of going to a spa. 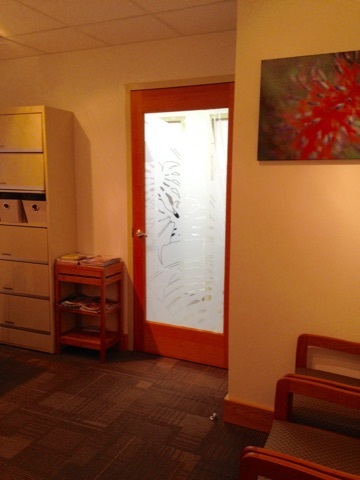 It is so relaxing, you won’t believe you are here for a medical treatment or evaluation. We understand what leads up to making your first audiology appointment, so we want you to be totally relaxed once you get here. Hearing care doesn’t need to be stressful anymore. 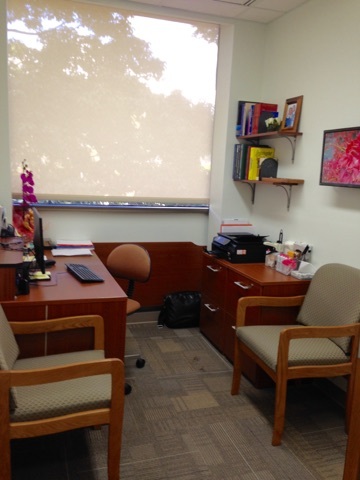 Our office is bright, comfortable, intimate and professional. The Hawaiian décor recalls our native roots. The large screen monitor plays relaxing music and reveals breathtaking aquarium fish and water scenery. 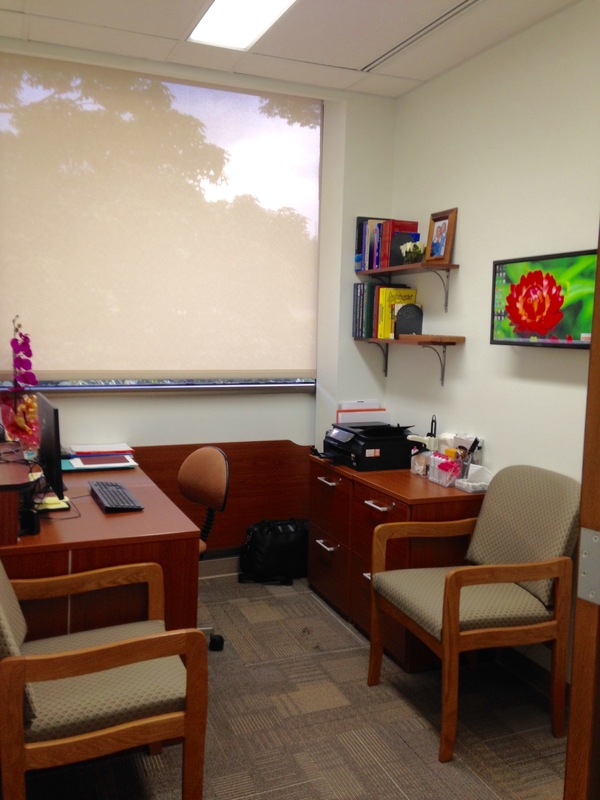 In the doctor’s office, we first give you a 5-minute overview of the appointment procedure. Next, you are tested in the soundproof audio testing room. Then, we discuss the results with a visual monitor to facilitate understanding. Depending on your results, we will present possible treatment options. Our office is equipped with the latest PC-Based, digital technology. 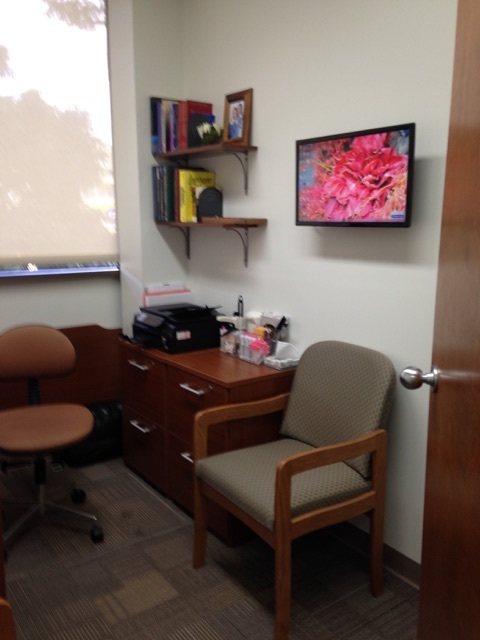 We even have a teaching screen on which you can follow along with the doctor as she reviews current or past test results and programs hearing aids. 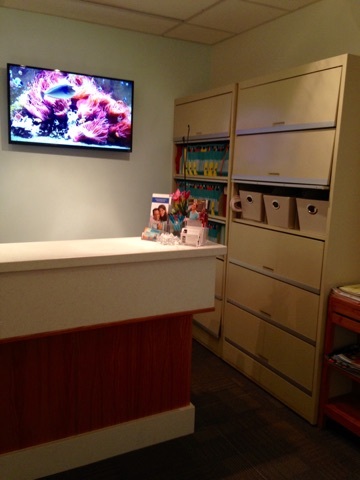 At Dr. Scarlet M. Aviles, Audiology we want you to understand what we do and why we do it and leave our office with all the information you need to make the hearing care decision that is best for you. 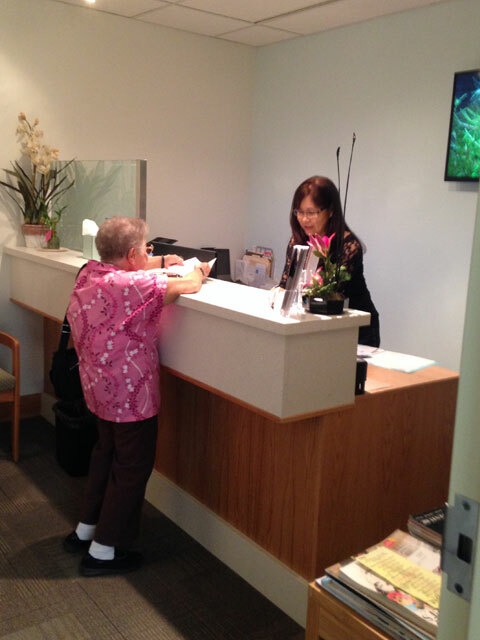 It is not necessary for you to make any decisions about your hearing care at your first appointment. However, should you be interested, we offer a 30-day, risk-free equipment trial with a fully refundable deposit. 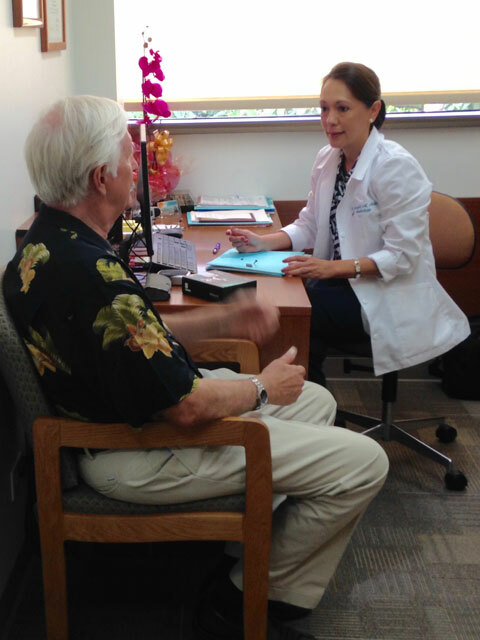 Most patients are fit the same day and go home with a new set of hearing aids. 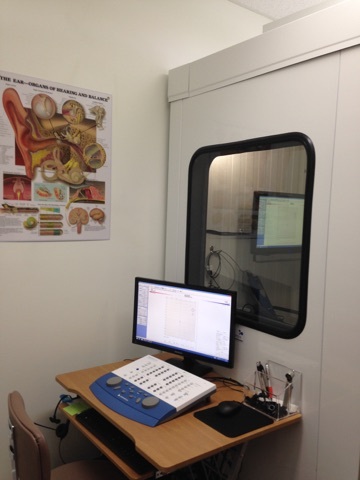 At Dr. Scarlet M. Aviles, Audiology we want your first appointment to be comprehensive, easy and stress-free. We want you to think of your first appointment as more of a conversation about new possibilities. After all, research shows that getting proper hearing care can vastly improve quality of life. Call us today to schedule your hearing care conversation and a hearing evaluation.